Richard Allitt Associates today announced the appointment of John Hilson as Director in a newly created position which aims to strengthen client relationships in the North and North West. 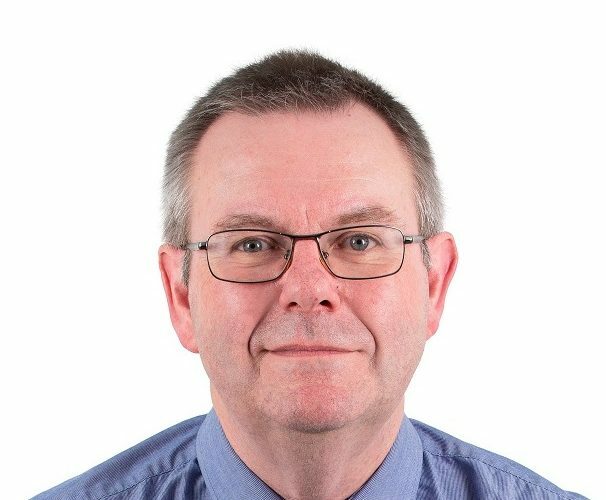 Bringing with him over 30 years in the water and wastewater sector, John’s new role will be overseeing the establishment of a northern office to add to RAA’s existing Southern Head office and Regional Midlands office. At the same time, Richard Allitt also announced the promotion of Technical Director, Kerry Foster to the RAA board of Directors.